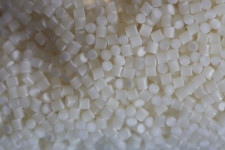 Range of Unsaturated Polyester Resins (UPR), which can be used in most conventional methods of processing composites for construction, transportation, recreation, marine, sanitary, automobile or railway sectors. 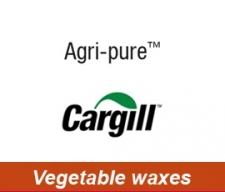 AONILEX is a 100% bio-based polymer produced by microbial fermentation from plant oils. The products are biodegradable to carbon dioxide and water under aerobic, anaerobic and marine conditions. AONILEX can improve biodegradability of other bio-polymers such as PLA, PBAT, PBS through blending. 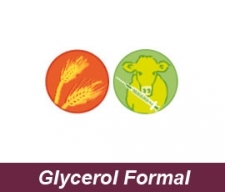 Glycerol Formal is a min. 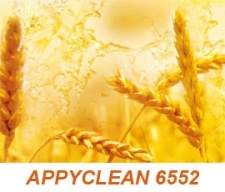 80% bisourced solvent with following characteristics: high solvent power and fully miscible with water.